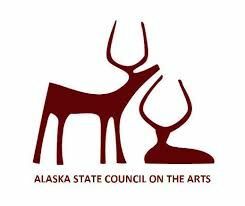 The Juneau Arts & Humanities Council is now accepting applications from artists for the 2019 Juried Art Show! You are invited to apply! The JAHC Juried Art Show runs every other year for one month in the JACC Gallery. Our selected juror for the 2019 exhibit: Dan DeRoux. Detailed instructions on how to apply below. 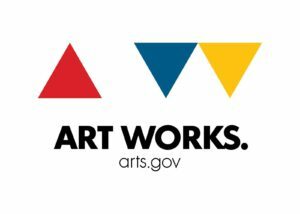 Applicant Eligibility: Artists living in Alaska are eligible to apply and can submit up to 3 works of art. JAHC staff and board are not eligible to apply. Artwork Eligibility: All submissions must be original works completed within the last 2 years and NOT previously exhibited in Juneau. Additionally, artwork submitted for review should not violate city, state, or federal laws or endanger viewers. Applications due: no later than March 31, 2019 at 5 PM. Application fee: $35.00. This application fee supports the JAHC Gallery Program and helps offset the cost of a juror. Application fee must be paid by April 10, 2019 at 5 PM. 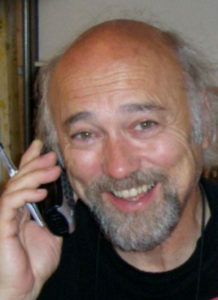 Dan DeRoux was born in Juneau in 1951, and has spent most of his life living and working in Alaska. Dan attended the Nova Scotia College of Art & Design in 1974 and has been working as a professional artist for over 40 years. Dan’s paintings consciously reference history: art history, general history, and Alaskan history. His work has earned him many awards both nationally and internationally and can be found in the permanent collections of institutions across the United States and all major museums in Alaska. For more information about Dan and his work, visit: www.danderoux.com. Please fill out and submit the application form before March 31st at 5 PM—late applications will not be accepted. (Call us at 586-2787 with any questions regarding the application form). Applicants must submit information and high-quality pictures for at least one piece, but are able to submit up to 3 individual pieces for the Juried Art Show. The 2019 application fee is $35.00. Applicants are not allowed to pay multiple entrance fees to submit more than the 3-piece limit. When complete applications are submitted, a JAHC staff member will contact you for application payment. Payments can be made in person at the JACC or over the phone (586-2787) with a Credit Card. Submission of application and payment of fee ensure that the application will be reviewed by the juror, but it does not ensure participation in the show. Any applications that have non-payment by 5 PM on April 10th will be disqualified. JAHC staff member will follow up with you before the payment deadline, but we are not responsible to make sure the payment has been received. After the application process is closed the juror will do the first review of submissions digitally. 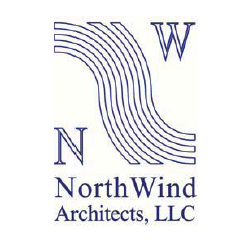 Applicants will be notified of work that has been selected and/or declined by April 19th. If one or more pieces are selected, it is the applicant’s responsibility to deliver the art work to the JACC by May 14th. 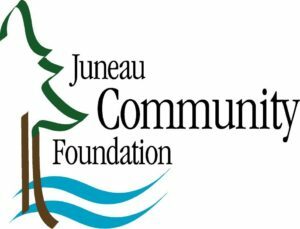 If the applicant lives outside of Juneau, they are responsible for the cost of shipping to and from the JACC. Staff will provide selected artists with further instructions related to packing and shipping of their artwork. Selected pieces are expected to arrive to the JACC in “gallery ready” condition (i.e. hanging hardware, framed, etc.) or they will automatically be disqualified. There will be a second and final review by the juror in person at the JACC. Artists will be notified by May 17th of works that have been accepted or declined for the exhibit. Exhibiting artists will have the opportunity for a private reception with a JAHC Gallery Patron before the show opens to the public on First Friday in June. Details of this TBD. All artists who apply, regardless of their acceptance into the exhibit are invited to attend the public opening reception. To apply for the JAHC Juried Art Show, please fill out this form. Update–applications are now closed! Questions? Call us at 586-2787 for more information.